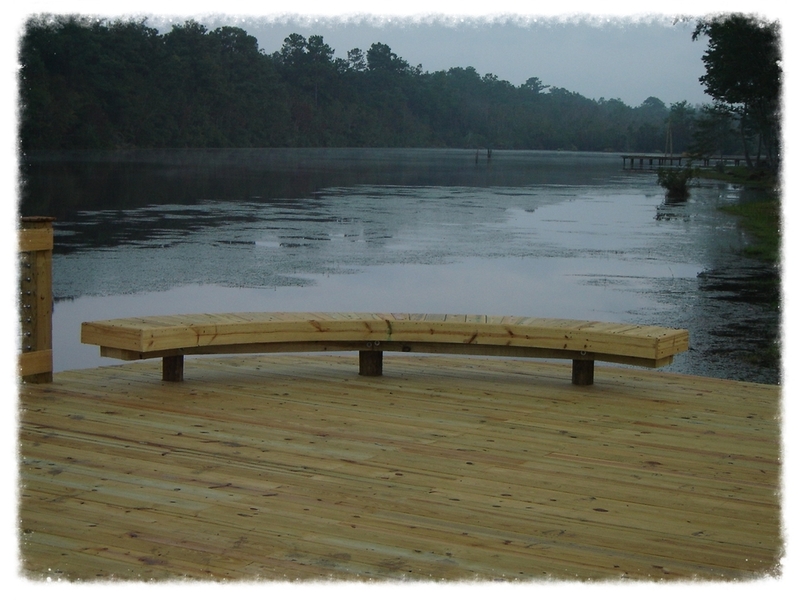 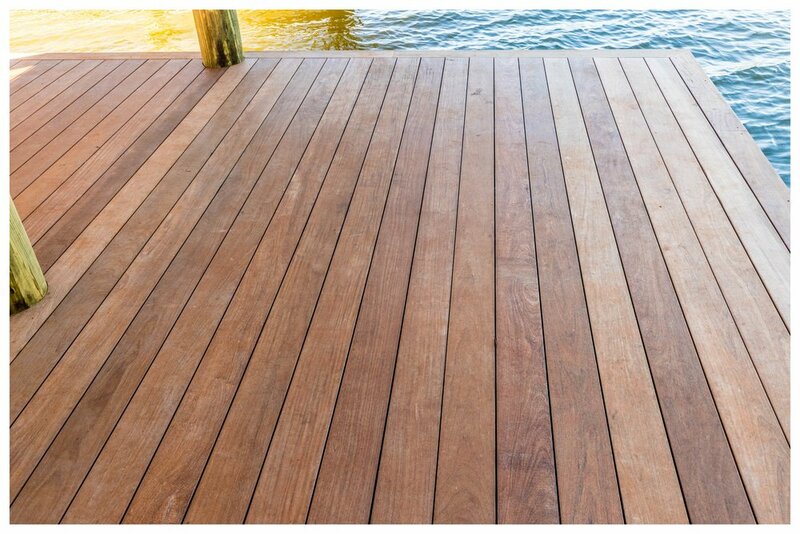 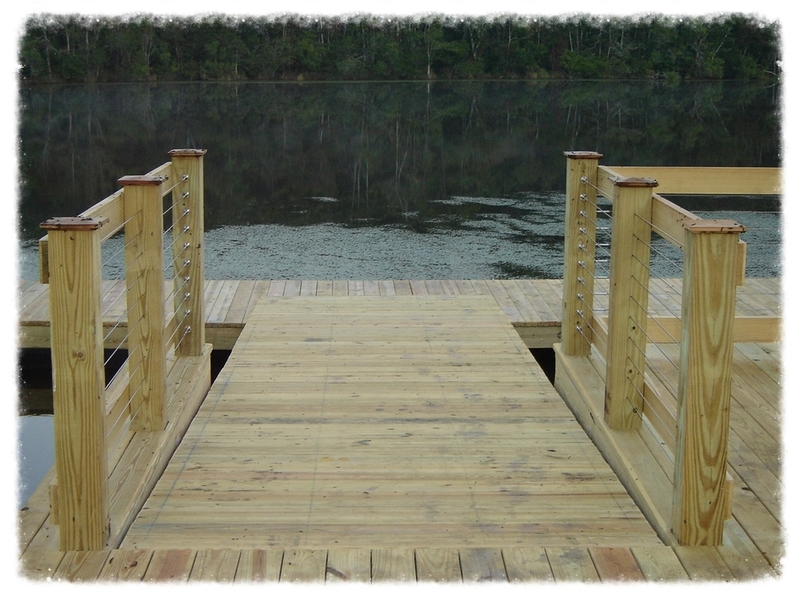 Boardwalk with Floating T-Dock & Shade Trellis. 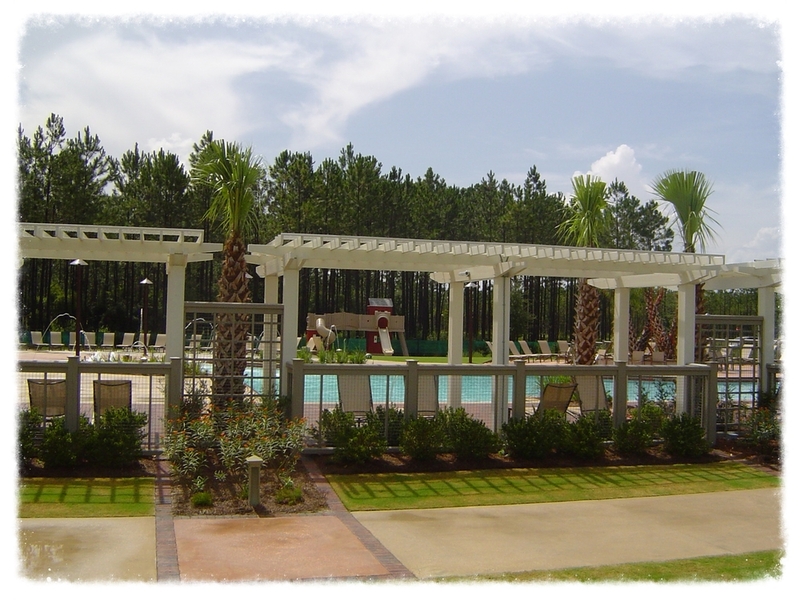 The Four Oaks Project was truly a labor of love. 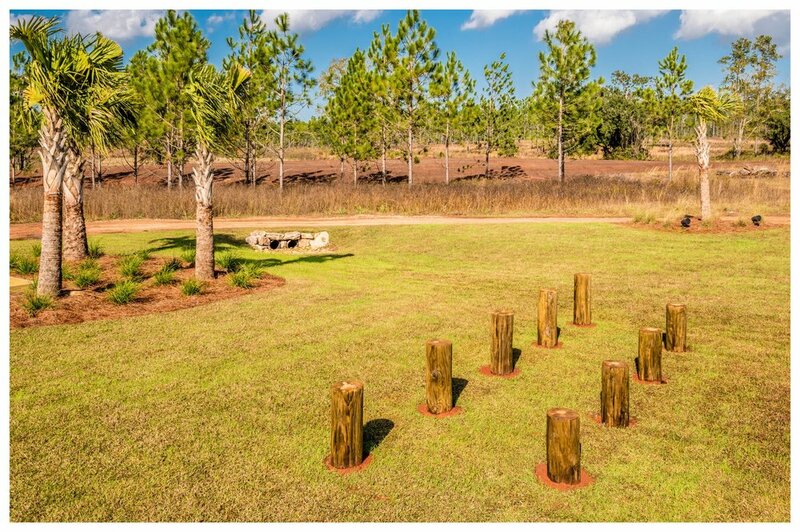 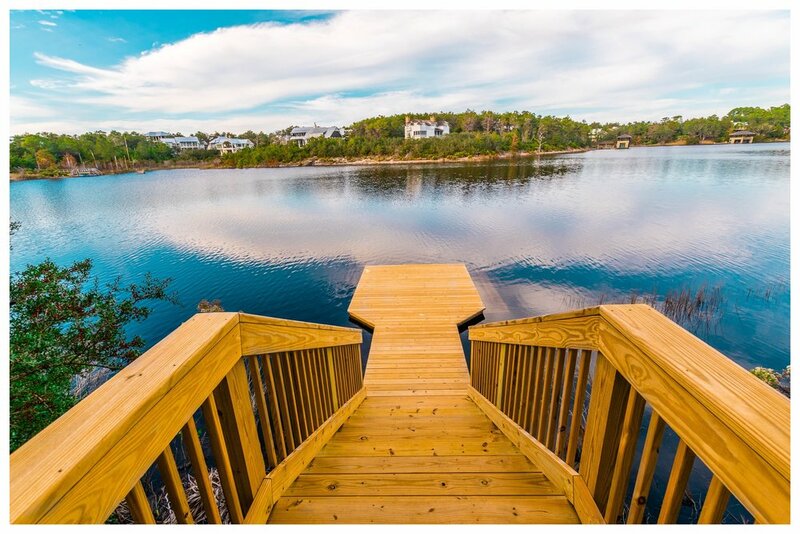 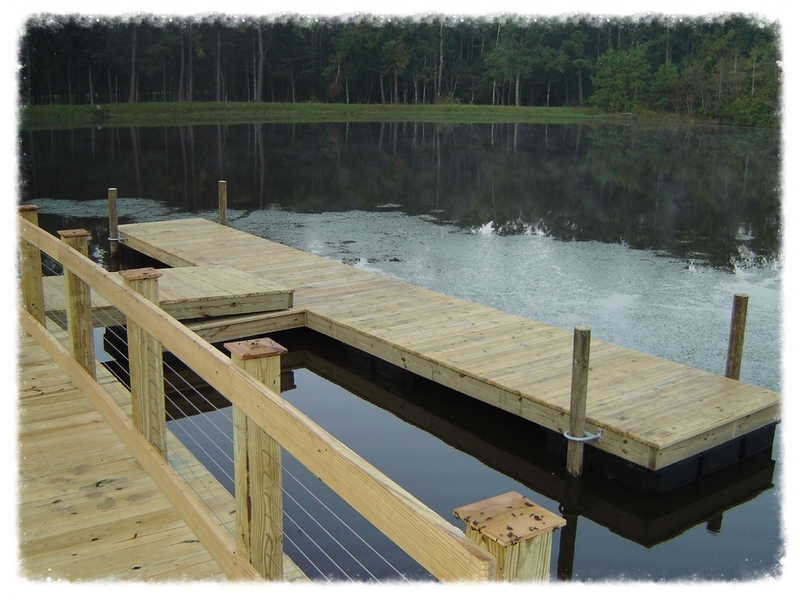 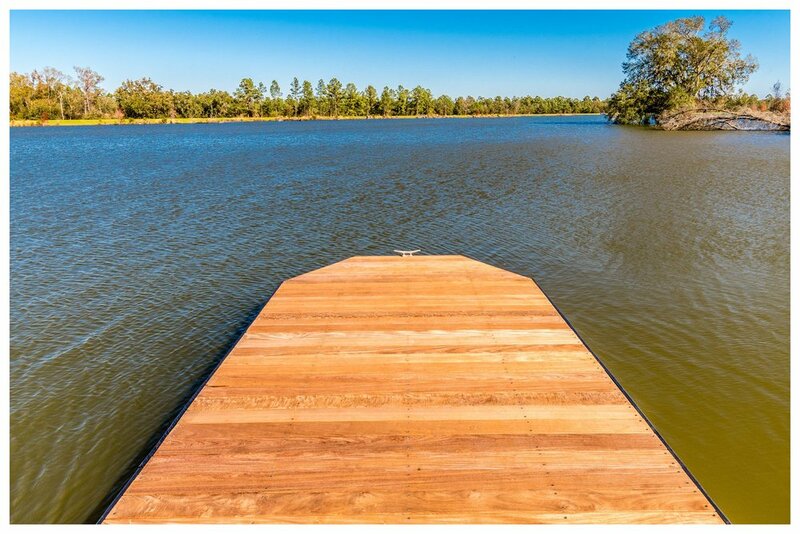 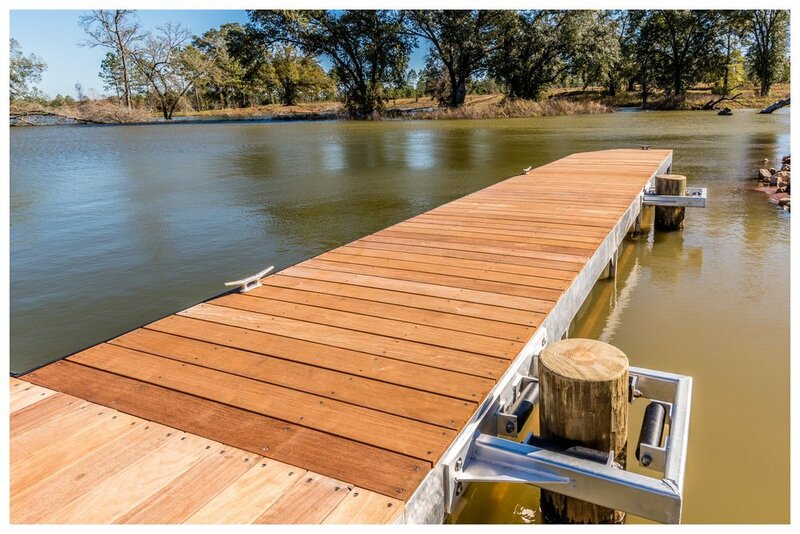 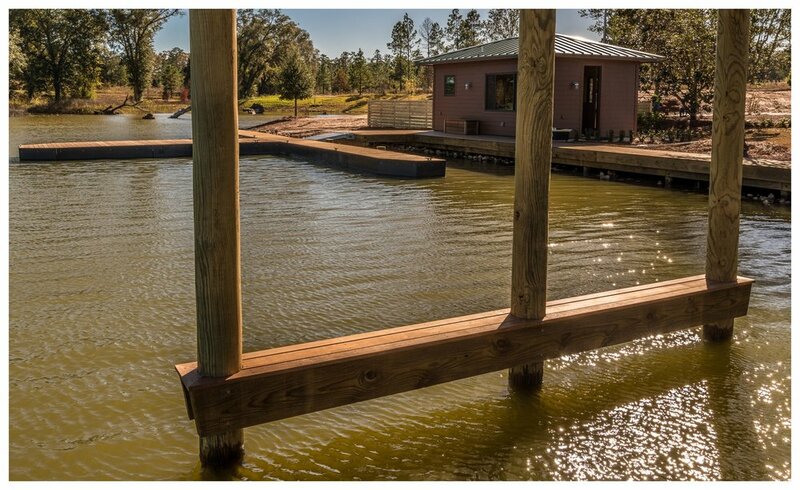 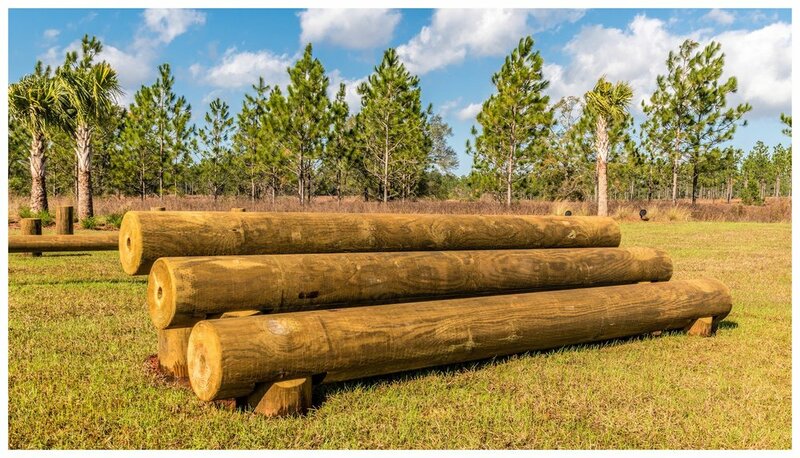 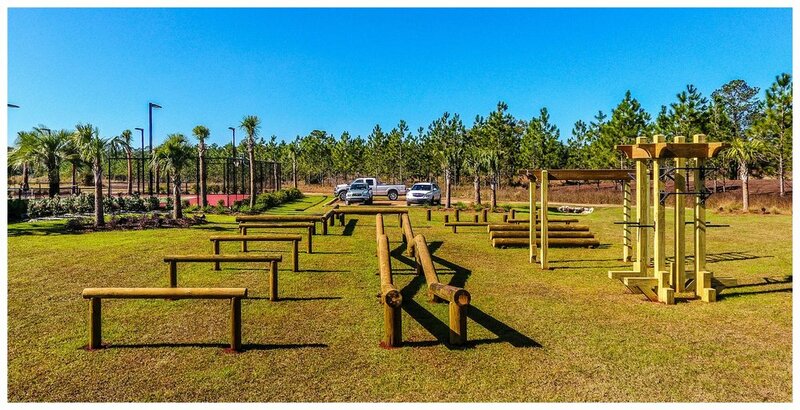 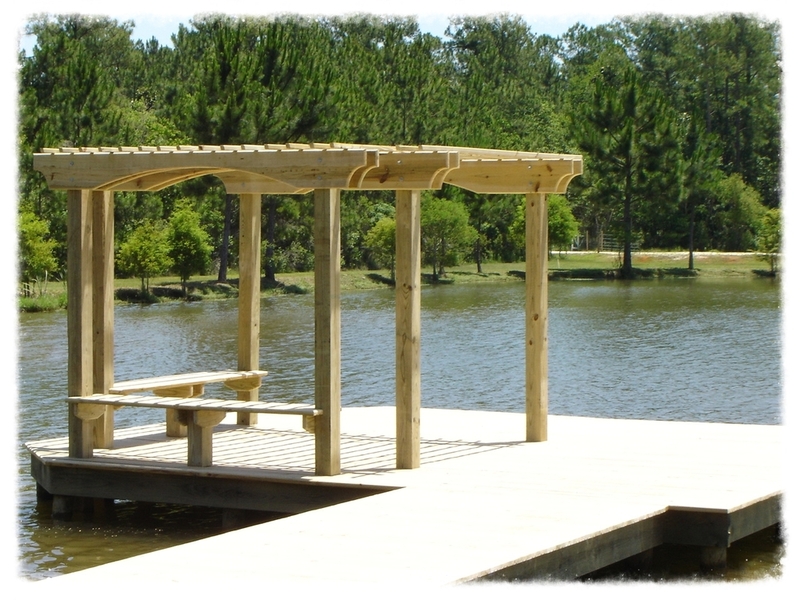 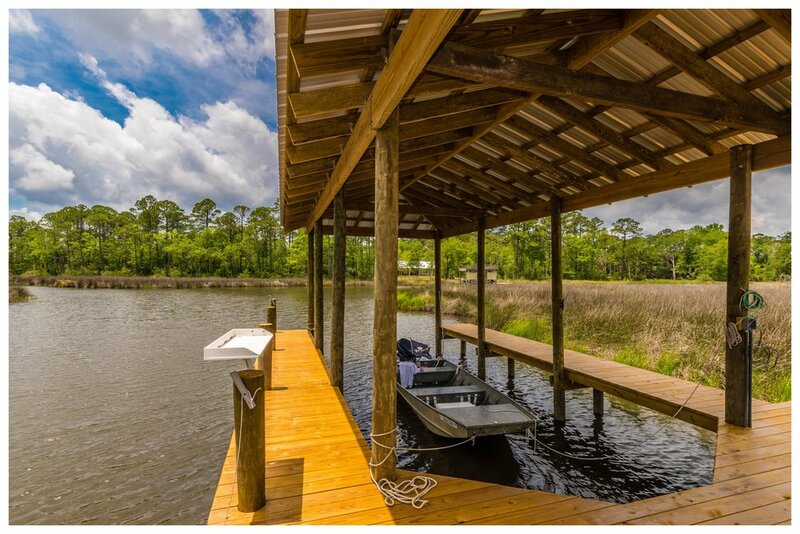 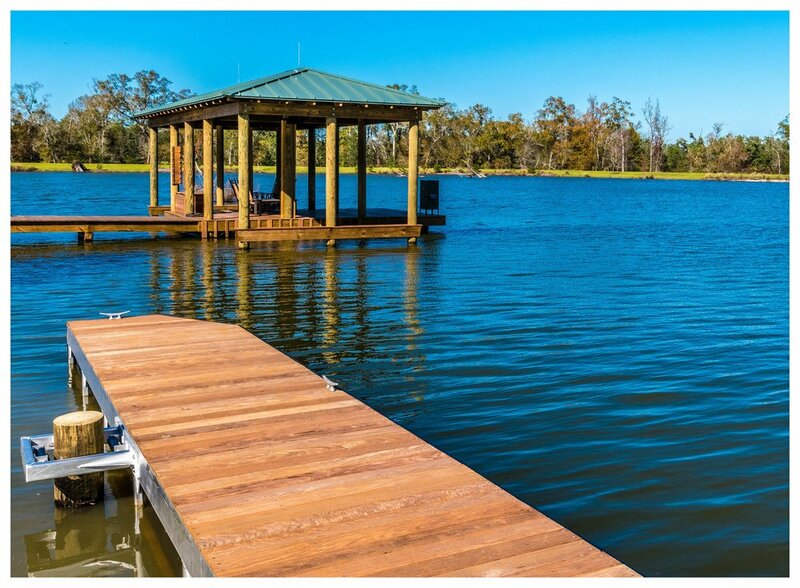 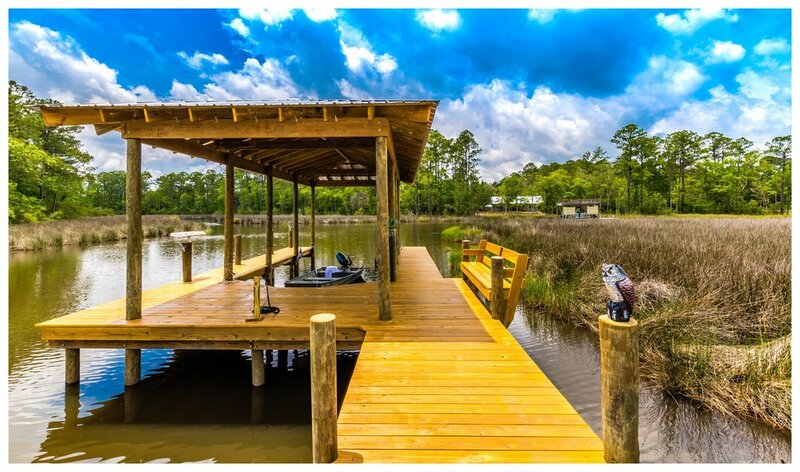 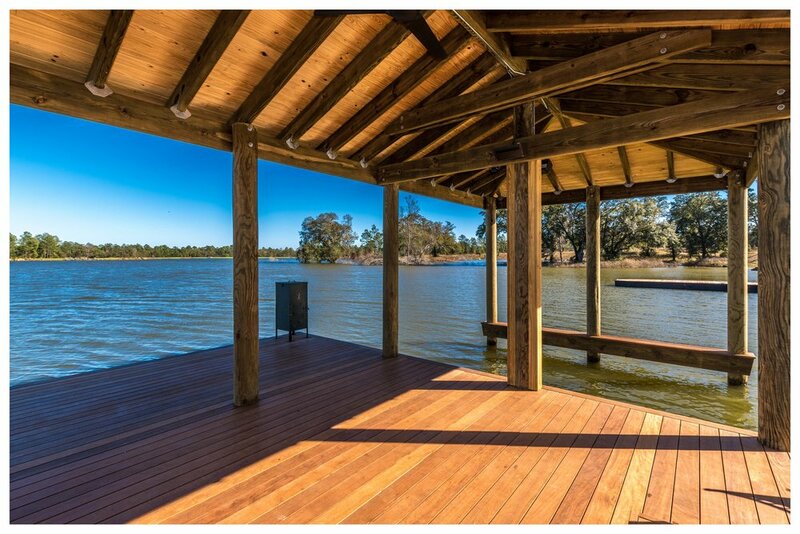 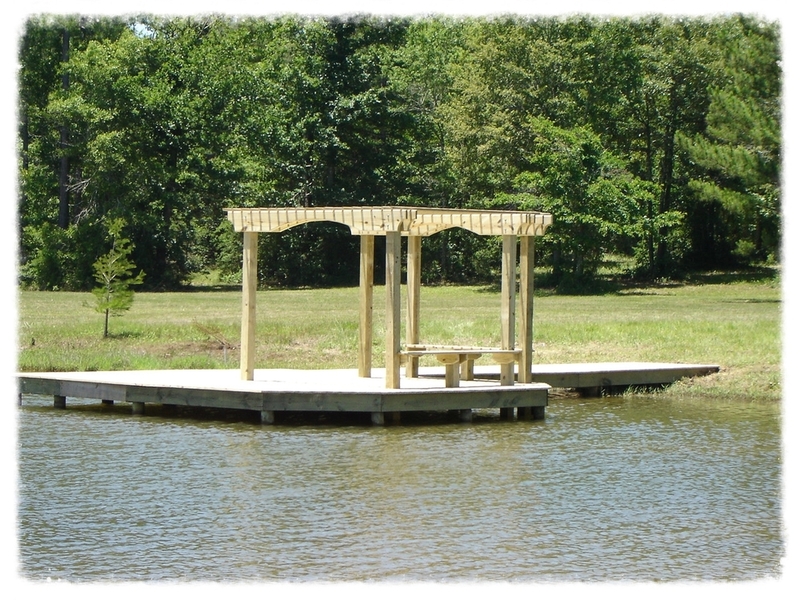 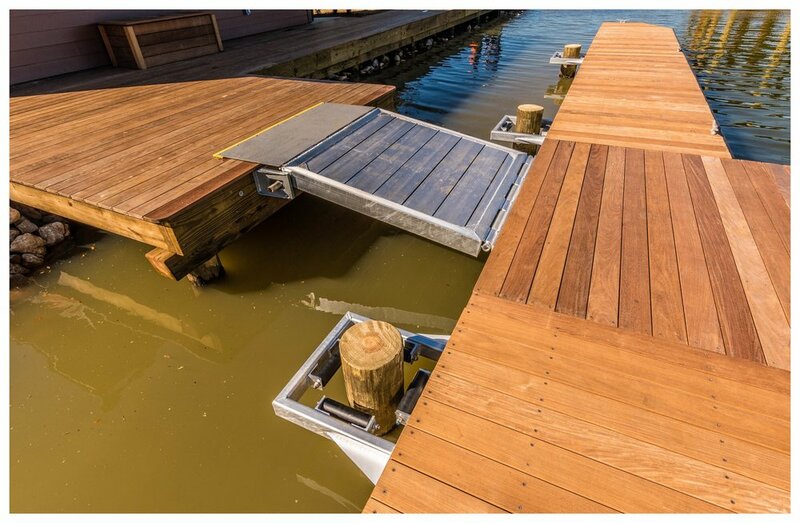 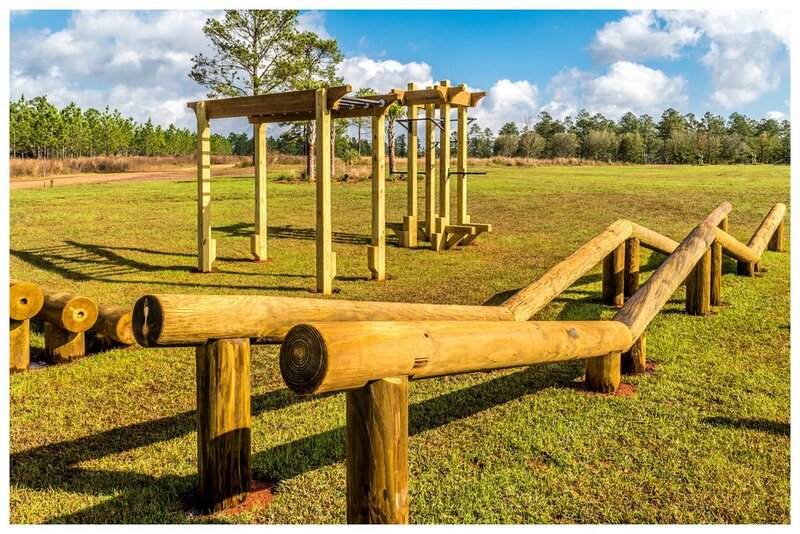 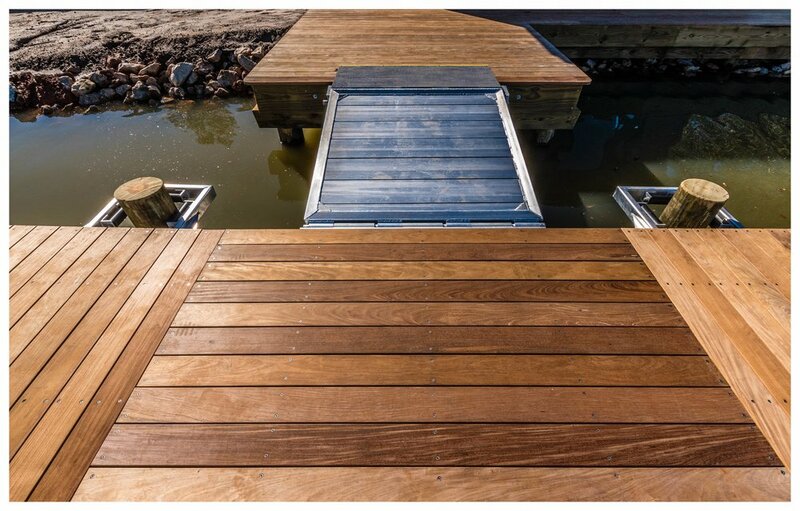 Backwoods Bridges was tasked with the design and construction ofa timber cart bridge, obstacle course and playground as well as building a floating dock system connected to a custom built boathouse. 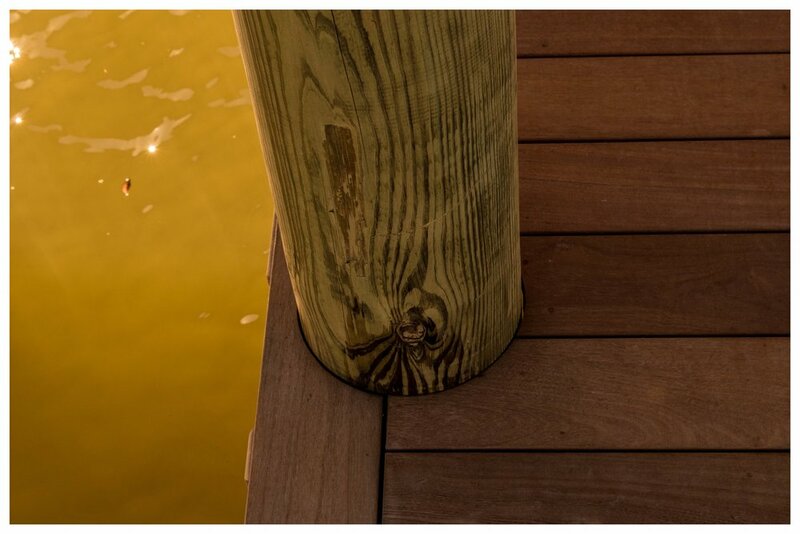 Boat Dock and Wooden Boardwalk. 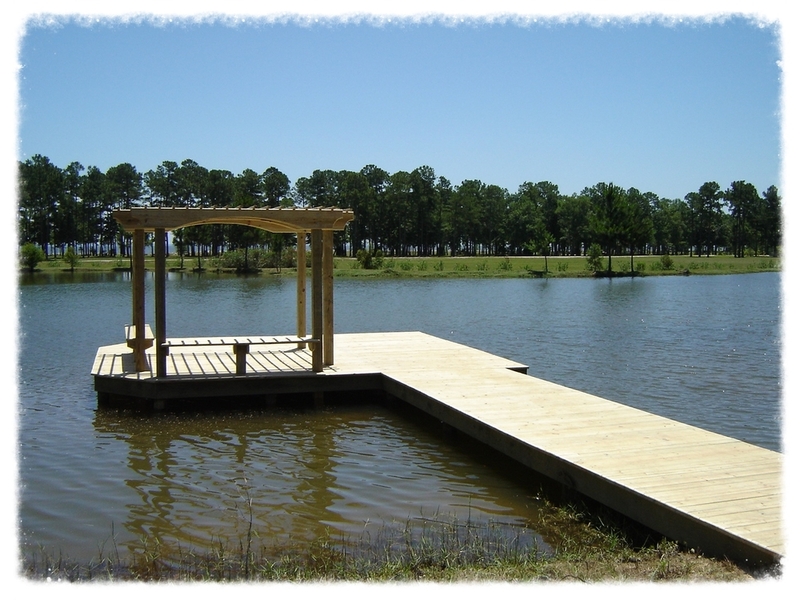 Lake Access and Boat Dock. 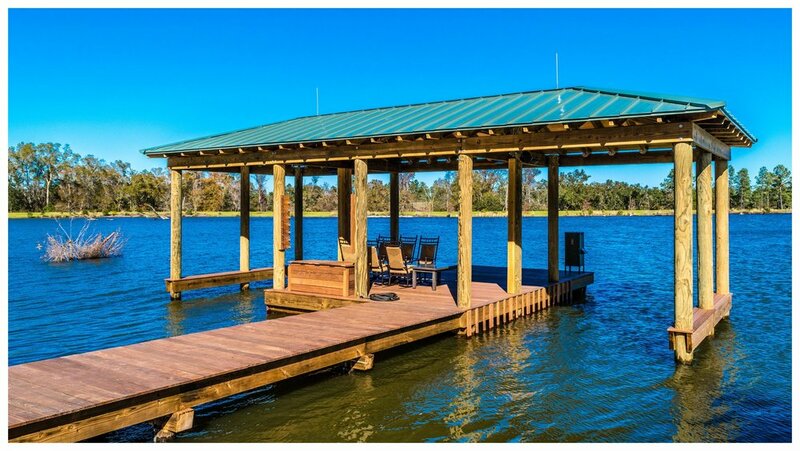 900 SF Boat storage building.